WOW! 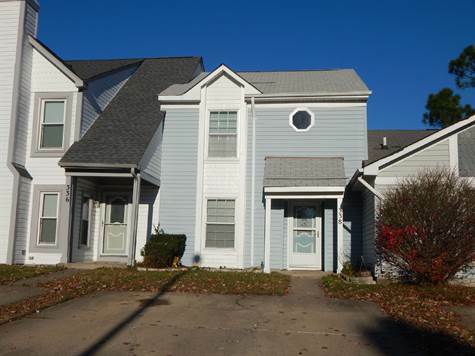 2 STORY TOWNHOME WITH 2 MASTER SUITES EACH WITH A PRIVATE BATH & WALK-IN CLOSET! CENTRALLY LOCATED IN VIRGINIA BEACH. OPEN FLOOR PLAN 1ST FLOOR WITH MODERN LAMINATE WOOD FLOORS. BACKYARD OASIS IS BEAUTIFULLY LANDSCAPED! CALL/TEXT TODAY!